The CAT exam consists of three sections one of which is Verbal and Reading Comprehension (VRC). Though not very difficult, VRC is considered to be one of the trickiest sections by many CAT aspirants. New Delhi: The registration for CAT 2017 is over now. Candidates have now two months left before the D-day arrives. The CAT exam consists of three sections one of which is Verbal and Reading Comprehension (VRC). Though not very difficult, VRC is considered to be one of the trickiest sections by many CAT aspirants. The syllabus for CAT VRC section mostly comprises topics from higher secondary or 10+2 English language syllabus. The aim behind VRC section is to check a candidate's ability to comprehend and dilute ideas. Since the introduction of non-MCQ questions in CAT exam, it has become all the more important to strategize for the exam beforehand. The last two months before the exam should be devoted to not just solving questions from VRC section but also in developing a strategy based on a candidate's time-management skills and preparation level. 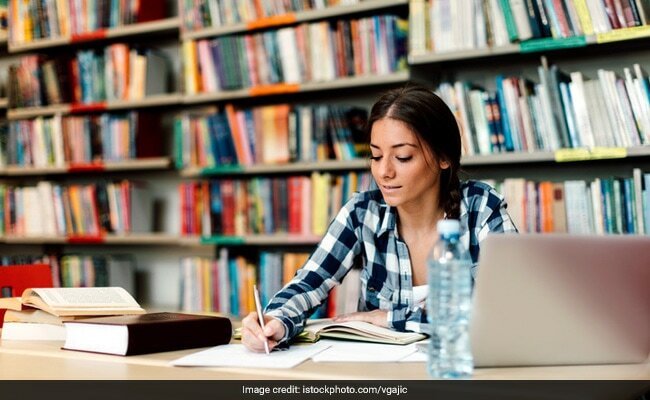 Though there is no pre-defined syllabus followed for CAT exams, over the years it has become clear the topics from which questions are generally asked. Practice Mock Tests: As has been reiterated time and again, the last two months of CAT preparation should involve lots and lots of mock test. Students should try to solve at least one sectional mock test for VRC once a week. Candidates should not only solve but also keep a track of their improvement graph. If your performance is not going up then you need to re-evaluate and upgrade your paper-solving strategy. Read: Read editorials, newspapers and magazines during your free time. Reading opinion pieces about current political, social, economic, environmental and other issues would also help. While you read, try and make at least five important mental point about each piece you read. Tweet: As unconventional as it sounds, go on Twitter. Not only follow people who tweet in impeccable English but also practice the art of articulating your thoughts in 140 or less characters. This will help you in questions which want you to summarize a paragraph and will eventually come in handy at the time of Writing Ability Test (WAT) after you clear CAT.